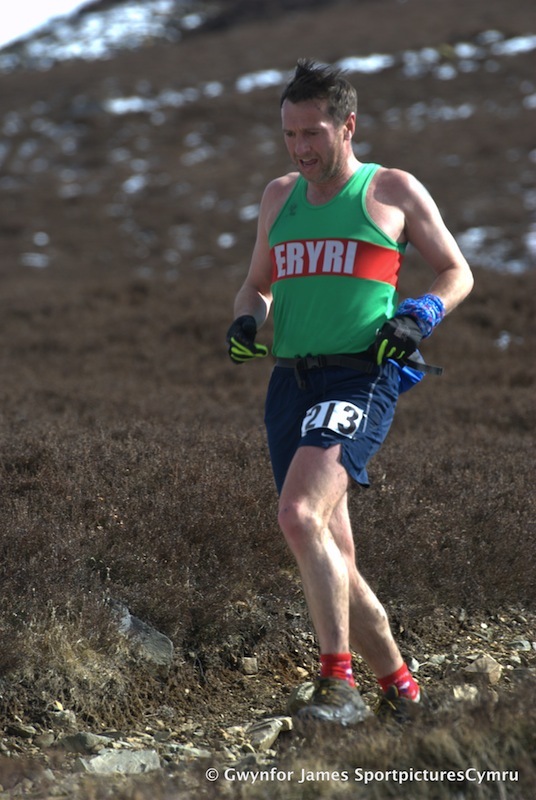 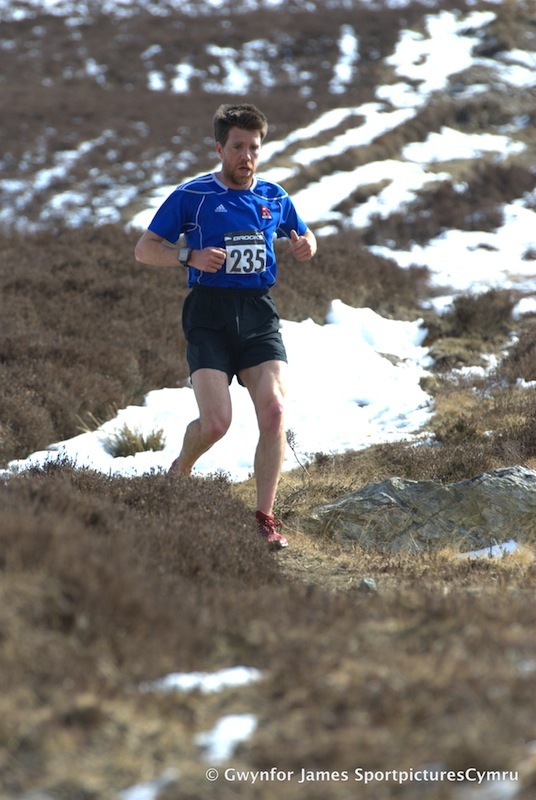 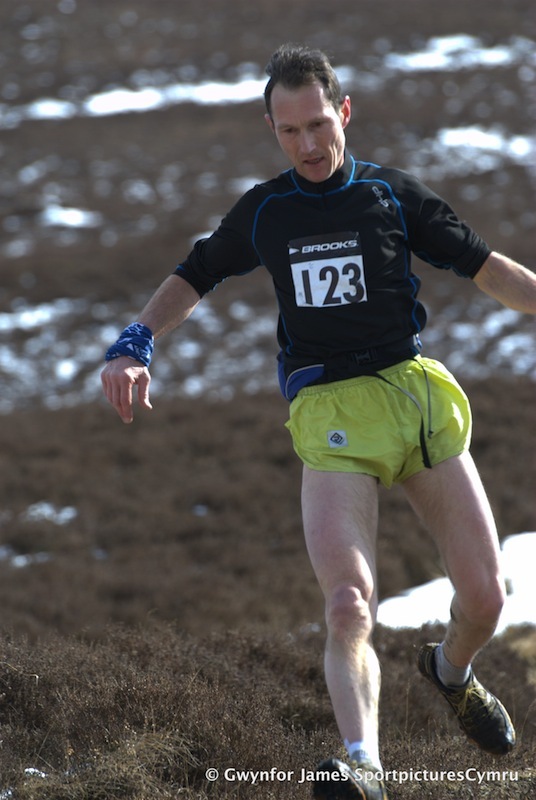 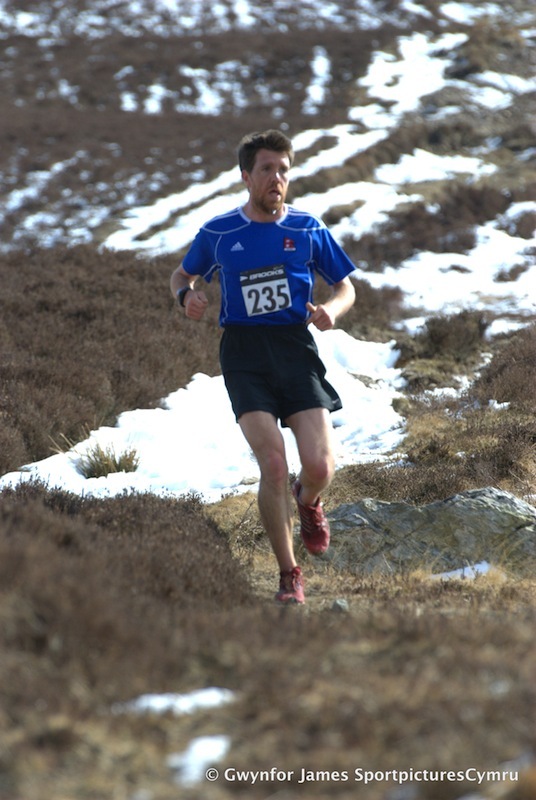 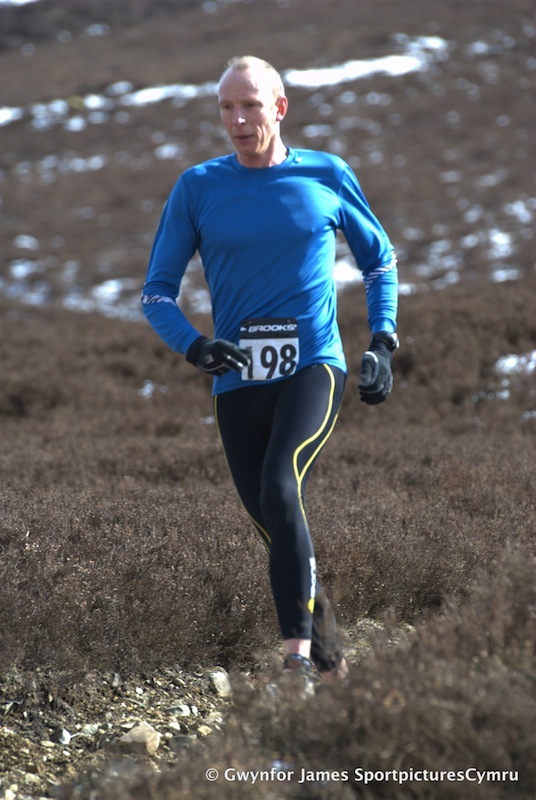 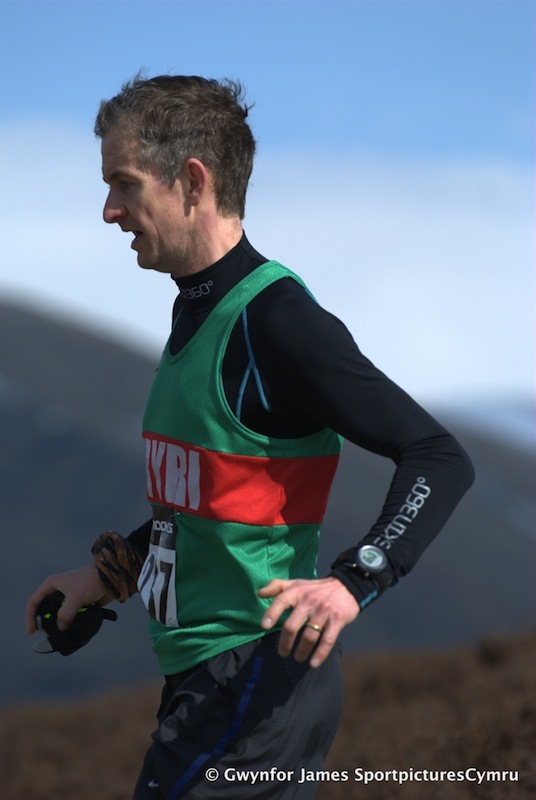 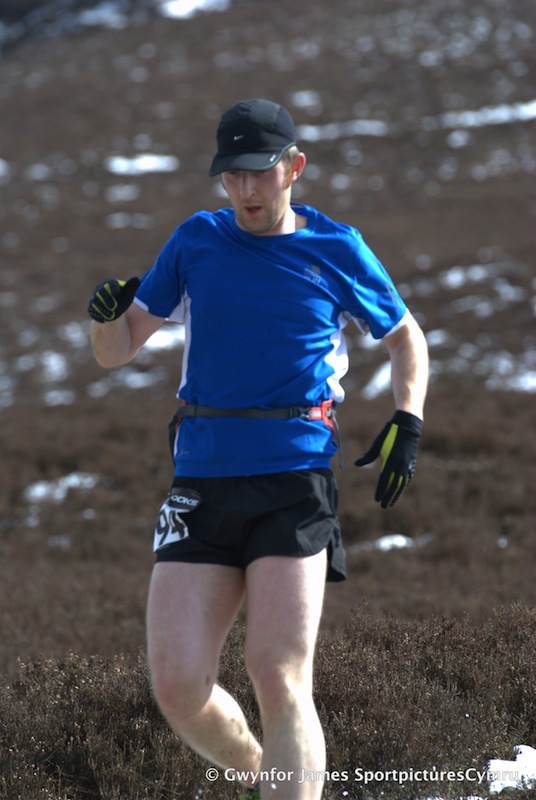 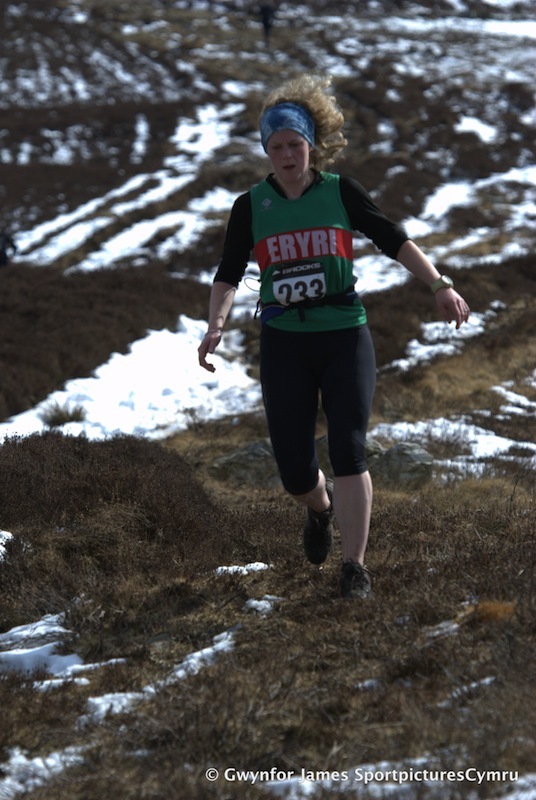 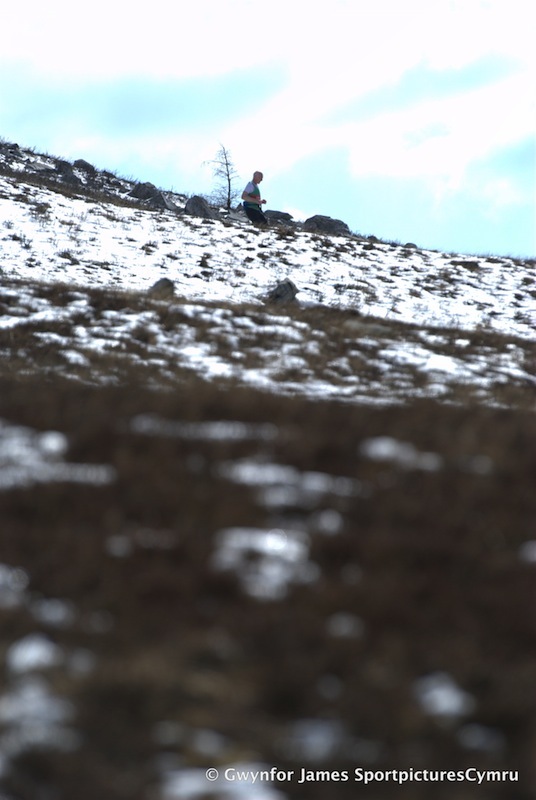 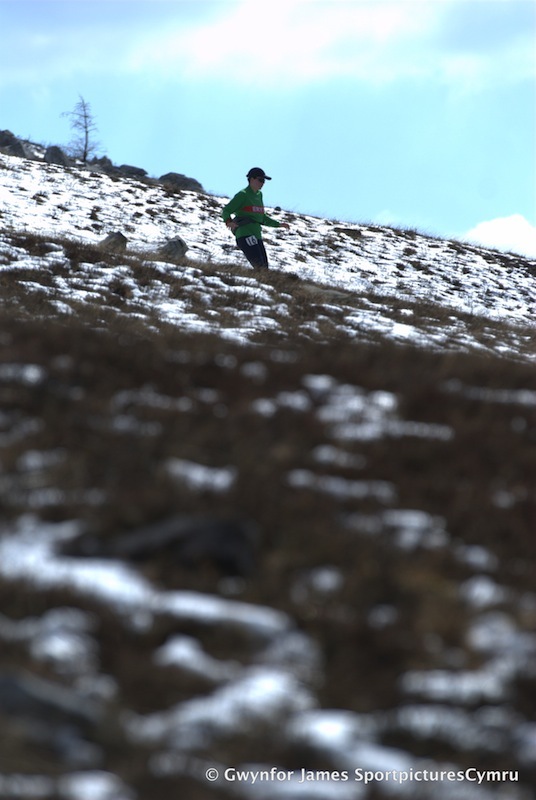 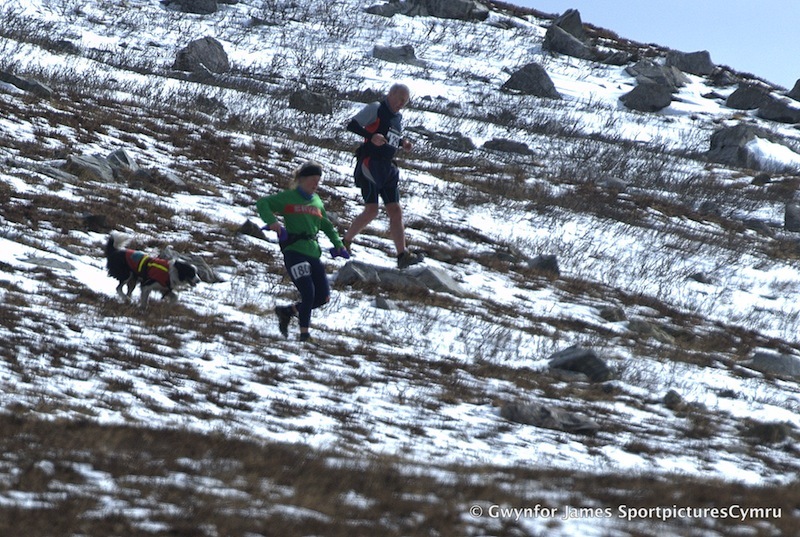 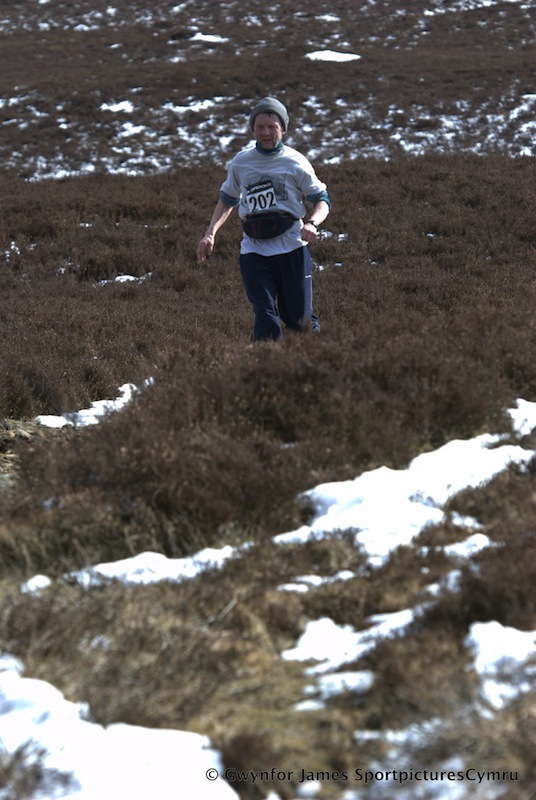 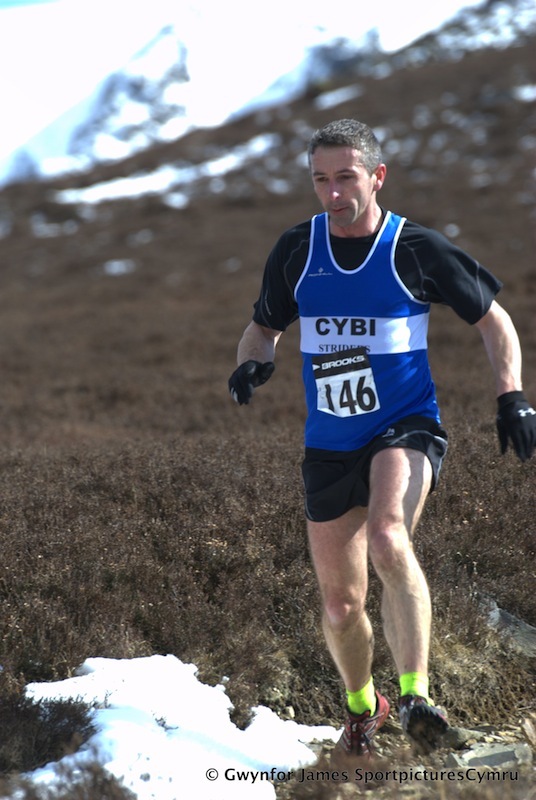 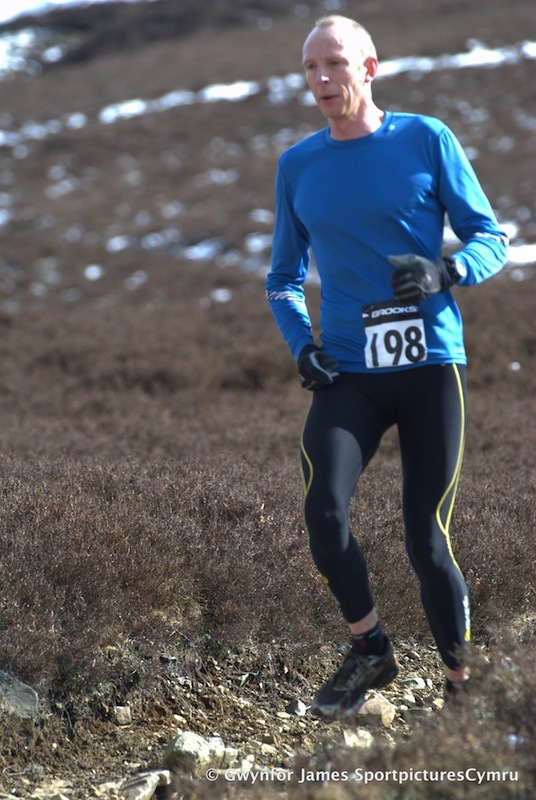 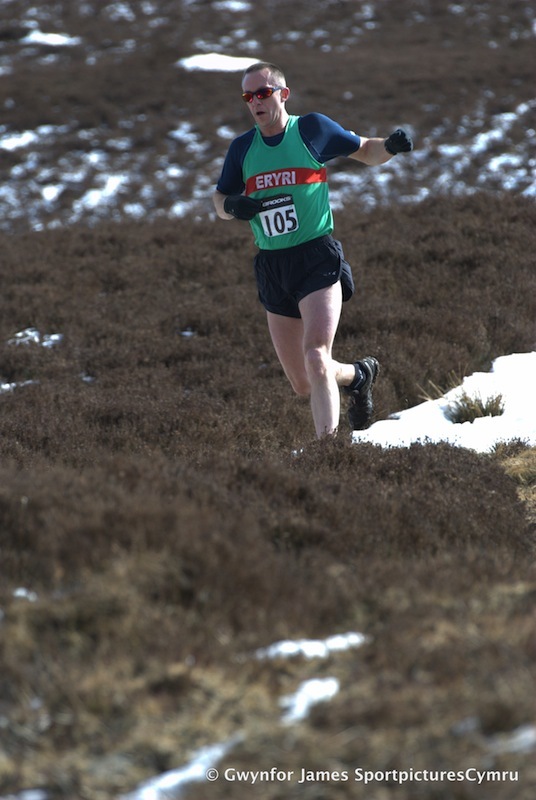 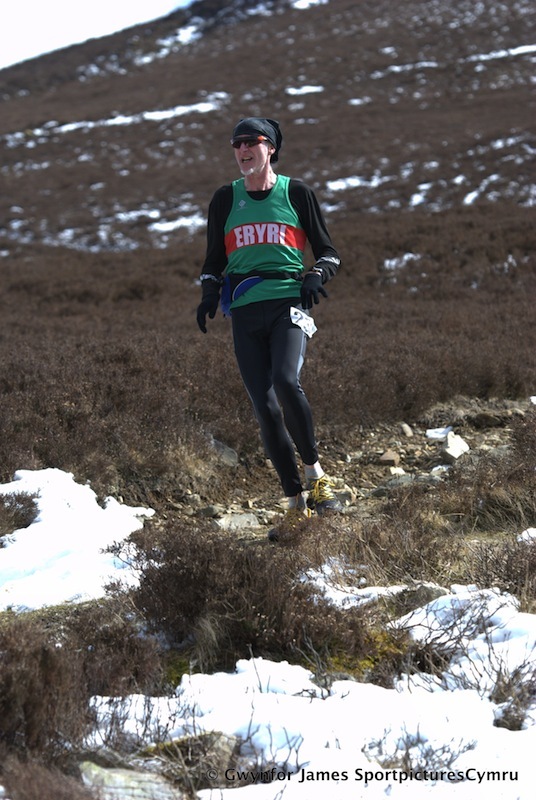 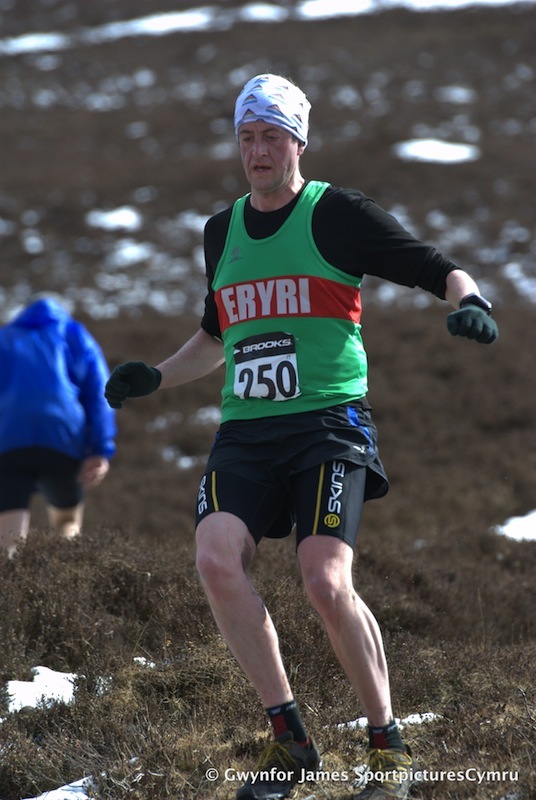 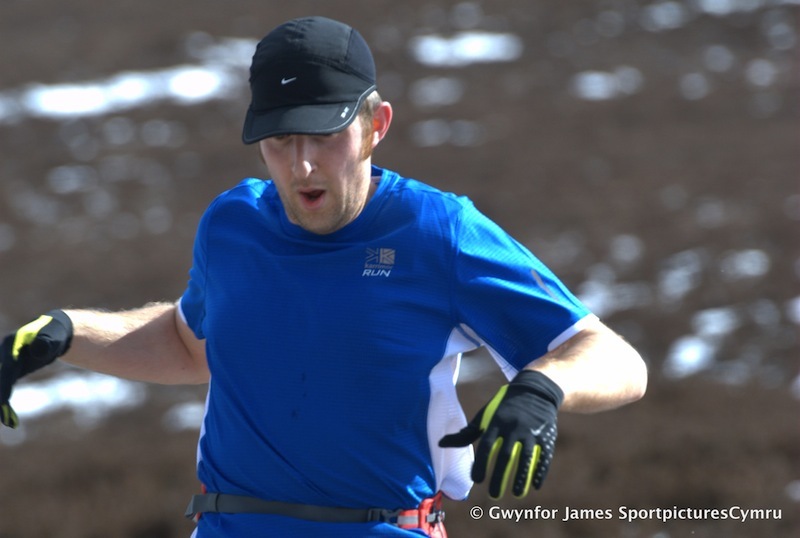 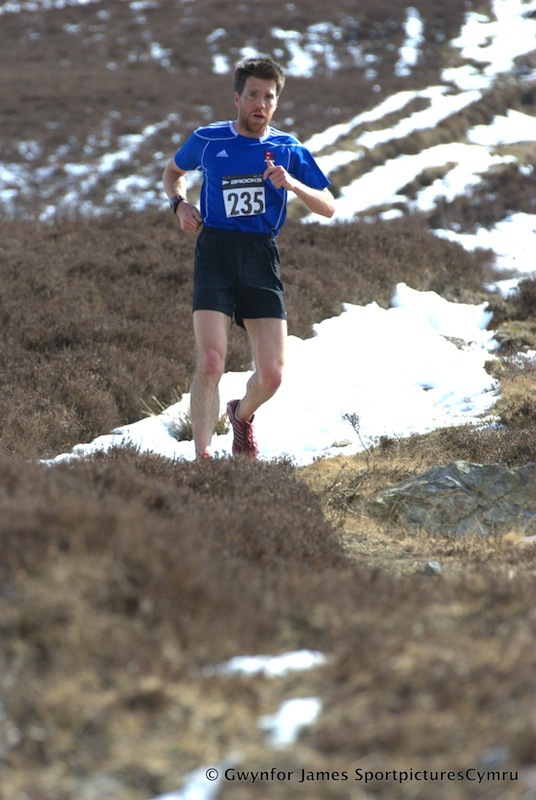 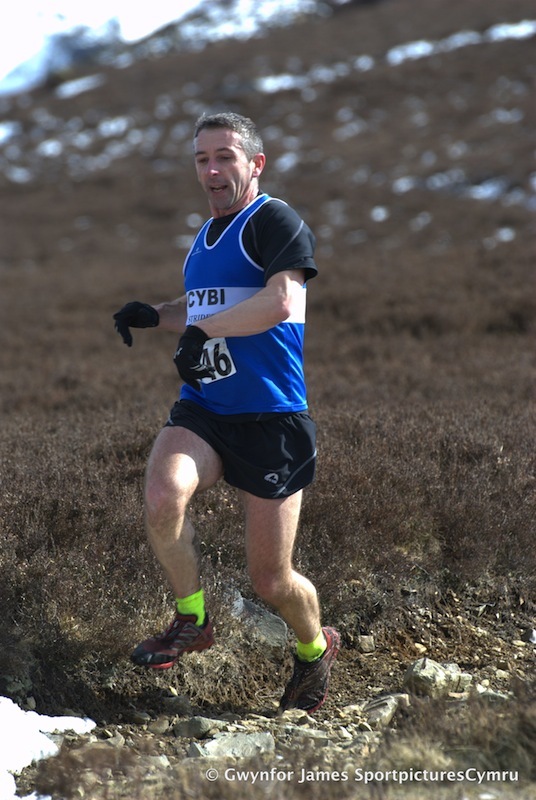 This is the third year of the race, but unlike the previous two years, this one was shortened due to the snow and ice on Mynydd Mawr. 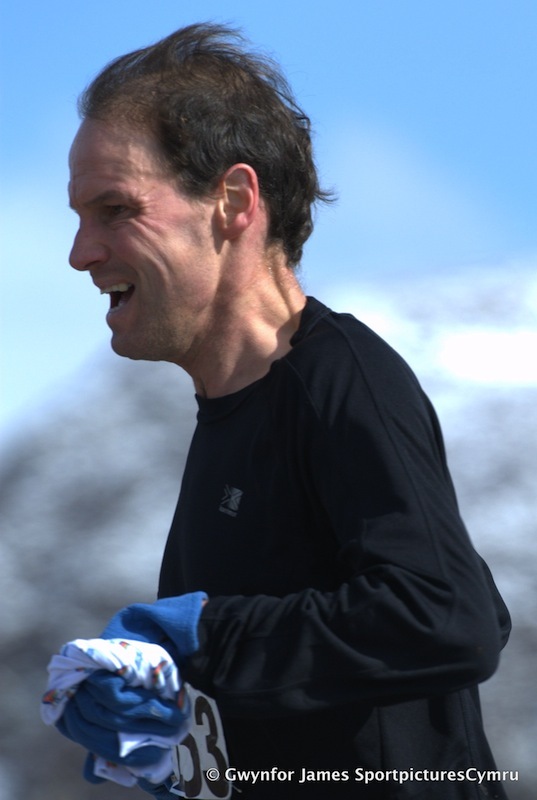 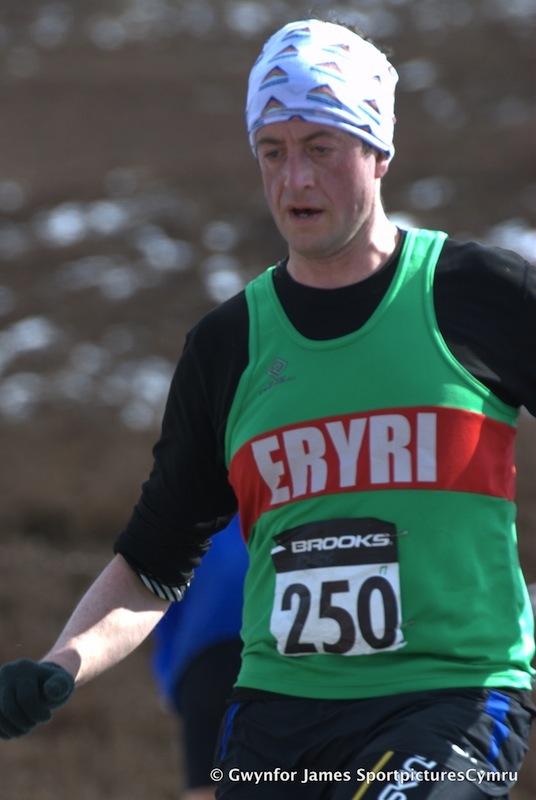 The race is organised by Mike Blake of Eryri Harriers and some of the pictures from the first years race can be seen here. 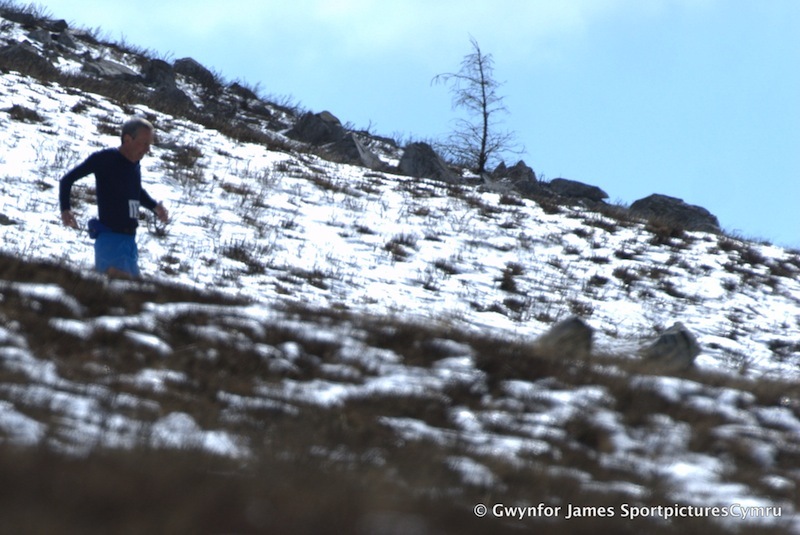 It was a rellly cold day, and I thought I had an idea of the route until the leader came up one path, with the others coming up another. 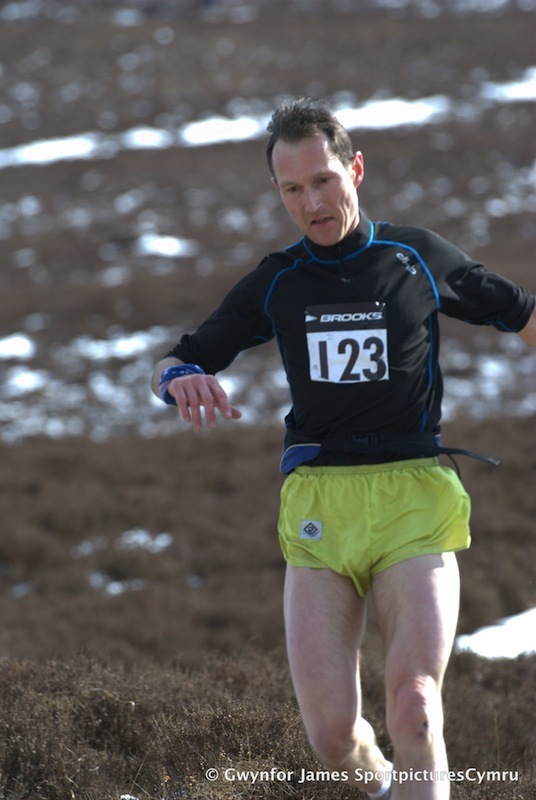 In the end, I think about 17 runners were disqualified.